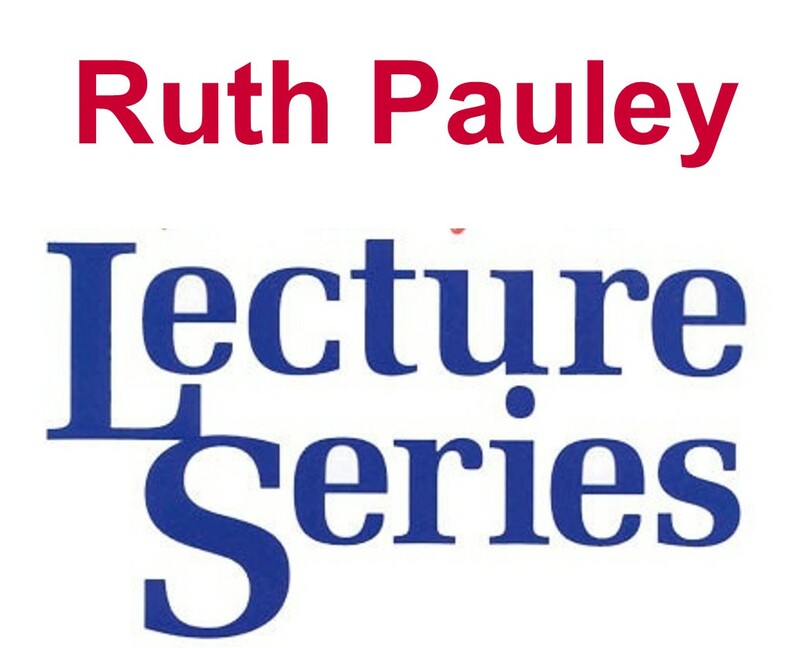 The Ruth Pauley Lecture Series is co-sponsored by the Moore County League of Women Voters, the American Association of University Women, the Moore County Schools, and Sandhills Community College. Talks are free and open to the public. No tickets are required. 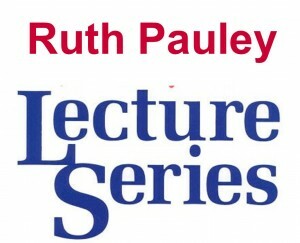 Lectures begin at 7:30 PM.